One thing has been consistent across all of the 007 films — the English spy's awesome cars. While we doubt you'll ever be able to take them for a spin, you can drive them around your own small-scale course with these Scalextric James Bond Cars (£50-£120; roughly $80-$190). 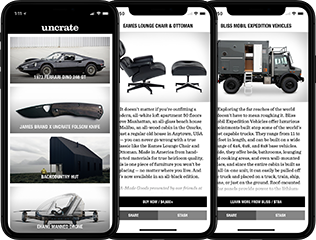 The collection includes the Aston Martin DB5s from Goldfinger, GoldenEye, and Casino Royale, as well as a set celebrating the upcoming release Skyfall, which includes a DB5, a Range Rover, and a figure 8 track. 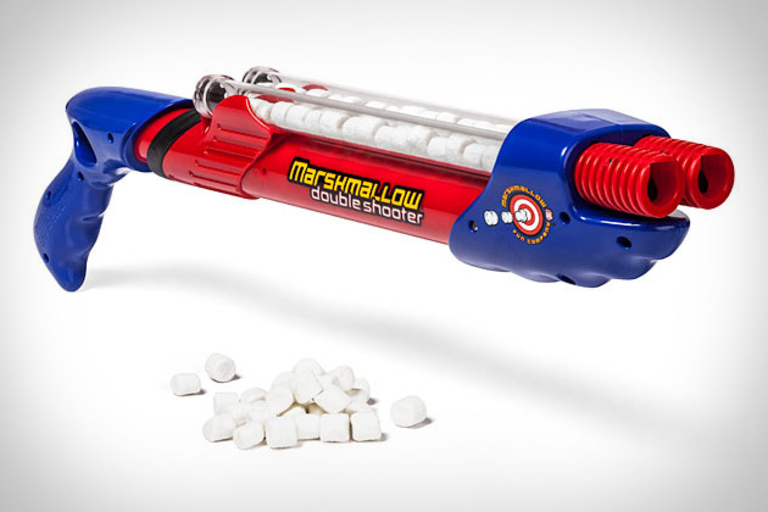 Arrive at your next food fight properly equipped with the Double Barrel Marshmallow Shooter ($35). Sporting a blue and red body and packing two 25 mini-marshmallow magazines, it's ready to fire sugary satisfaction into the face of your enemies... even if they're taking the mashed potato-on-a-spoon "dirty bomb" approach. Spend your weekend honing your intraoffice battle tactics with the Air Strike Catapult ($15). 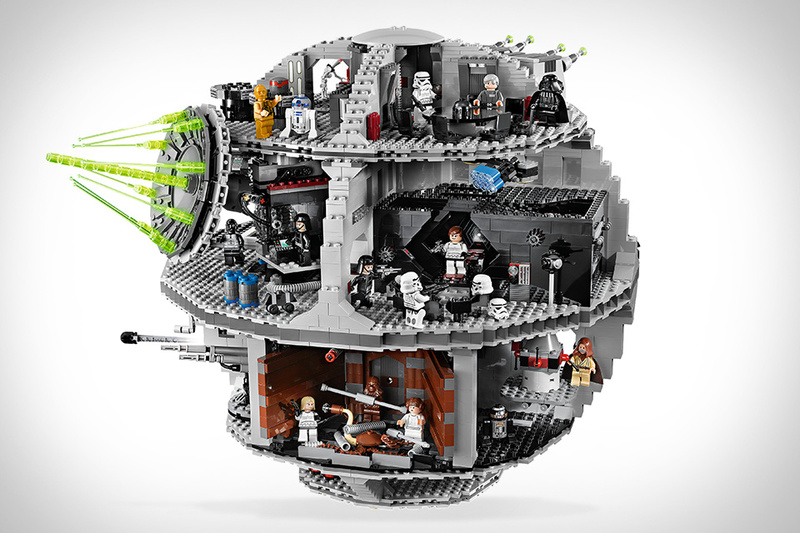 Arriving with its own set of six spiky foam balls, it can fling its projectiles up to 40 feet, or more than far enough to hit the annoying guy five cubicles down.